As so many people do every year, in 2015, a Muller Brazil client received his annual flu vaccination and as a result sustained a SIRVA injury, causing him significant pain and limited shoulder mobility. Despite extensive treatment, including surgery, he ultimately lost about 50% of his left arm function. 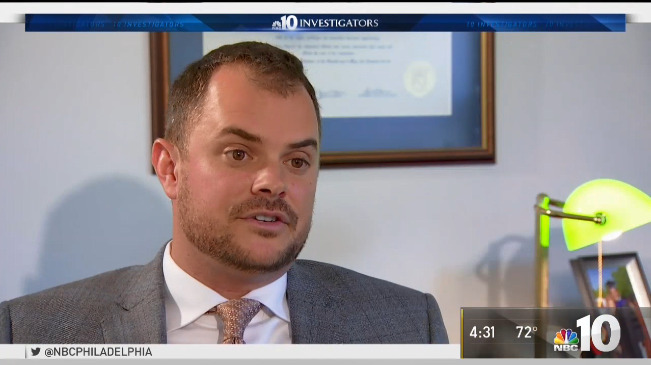 During settlement discussions, Associate Attorney, Shealene Mancuso understood that the government was offering a much lower figure to settle his claim than was warranted. As a result of her claim valuation and advisement to litigate his claim further, our client decided to proceed with litigation. While no amount of money can replace the pain and limited left arm function our client has and will continue to suffer from, he was awarded a total of $267,921.48 in compensation for his SIRVA injury, which is comprised of $185,000.00 in past pain and suffering and $45,000.00 in future pain and suffering, in addition to lost wages. Every year, millions of people receive the flu vaccine, in the hopes to protect themselves against the flu. The vast majority of vaccine recipients have no or mild side effects. Unfortunately, some recipients experience more serious side effects, such as a shoulder injury as the result of a vaccine administration, known as SIRVA. When an individual is injured by a covered vaccine, they may file a petition for compensation in the National Vaccine Injury Compensation Program (NVICP). A vaccine recipient typically experiences a SIRVA injury when the administrator of their vaccine administers the vaccine too high on their arm, and into their shoulder joint, causing an injury to their shoulder such as bursitis, rotator cuff tear, and adhesive capsulitis (frozen shoulder), to name a few. 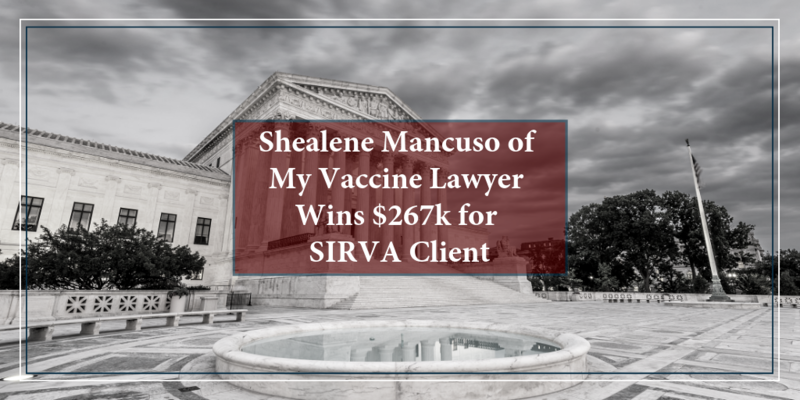 SIRVA injuries are the most common vaccine injury, with more than 500 SIRVA cases filed in the Court of Federal Claims every year, and that number is on the rise. Our clients find us when they are looking for answers, they simply want to know what happened to them. Not only do we provide our clients with reassurance that their shoulder injury was in fact a result of their vaccination, but some form of closure through compensation for their SIRVA injury. While we cannot return our clients to their pre-vaccination condition, we are happy to know that we can see that our clients are compensated for their SIRVA injuries.